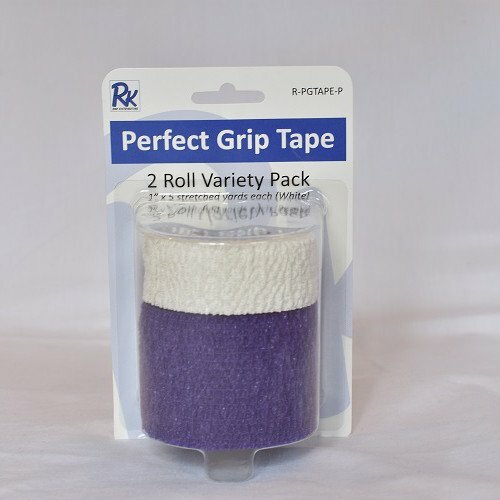 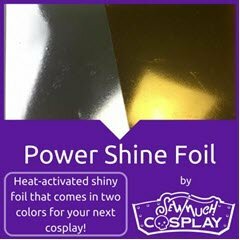 "Are you tired of spending hundreds of hours on a cosplay only to have it fall apart on your first day at the con? 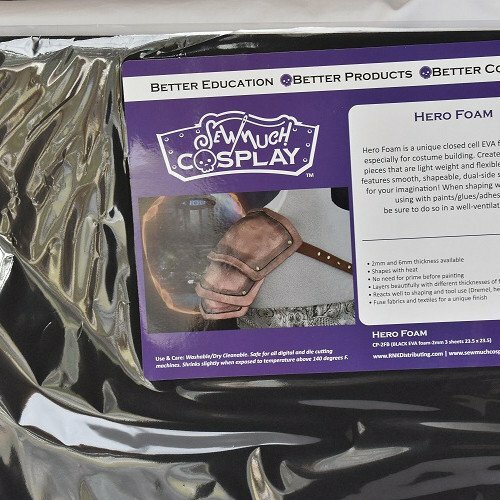 Frustrated that you can’t clean your cosplay after spending so much time to make it perfect? 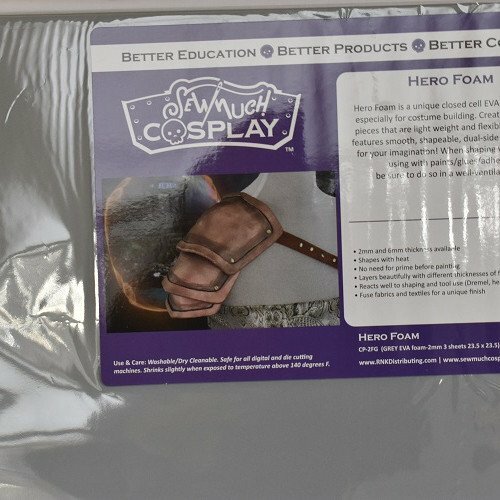 What if we told you there is a better way? 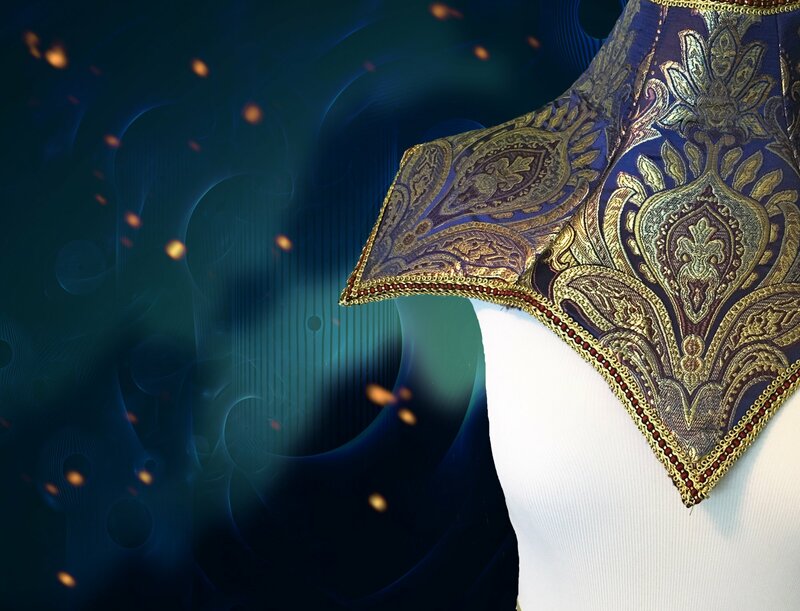 Cheryl Sleboda has been sewing and creating costumes for over 25+ years, and brings 20 years of pop culture industry experience to the table. 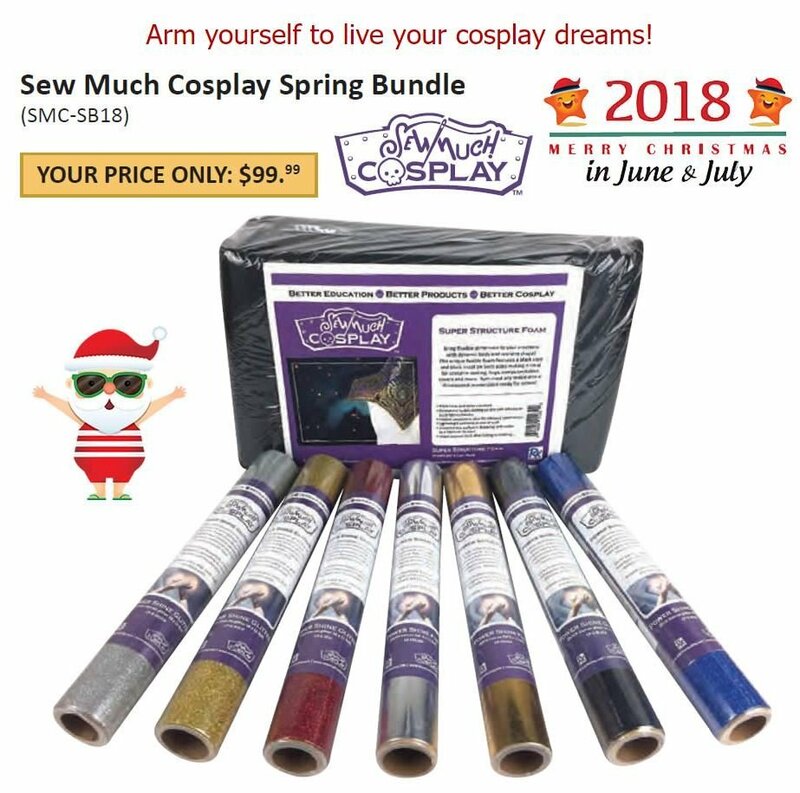 She is working hard to create content, tutorials, and better products for your cosplay arsenal, as well as bringing cosplay products and classes to your local sewing stores. 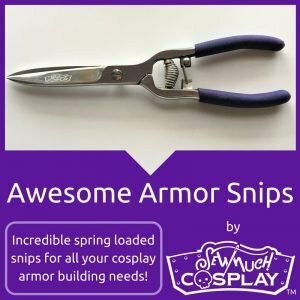 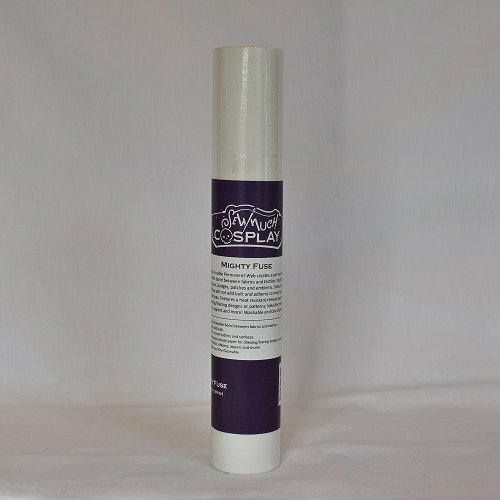 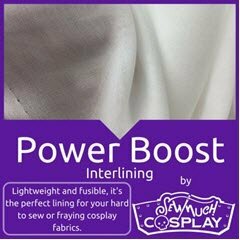 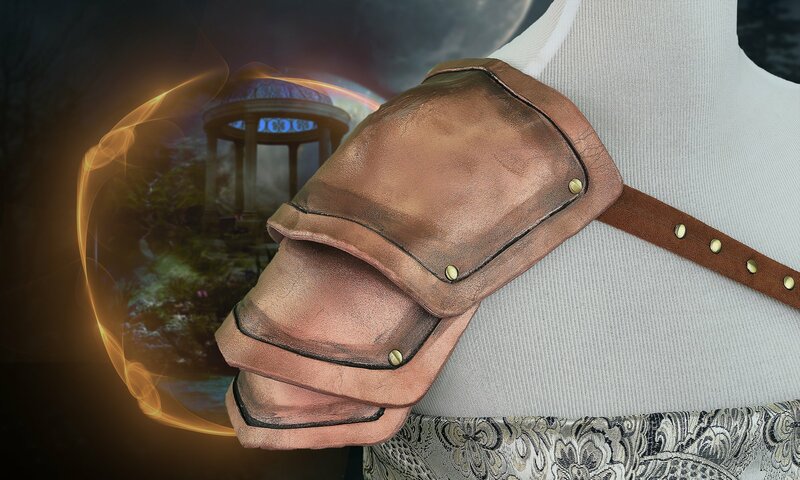 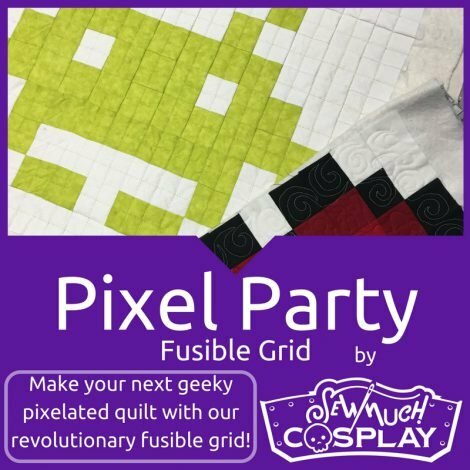 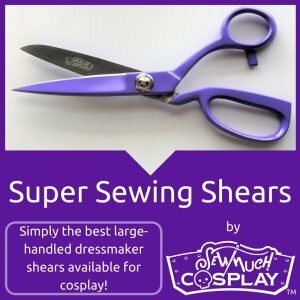 We at Sew Much Cosplay™ want to give you the tools and techniques you need to create the costumes of your dreams." 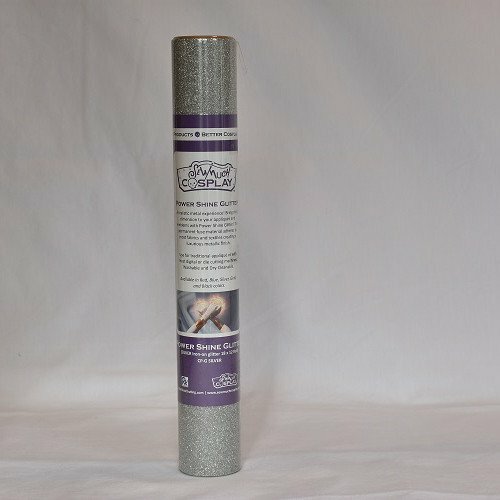 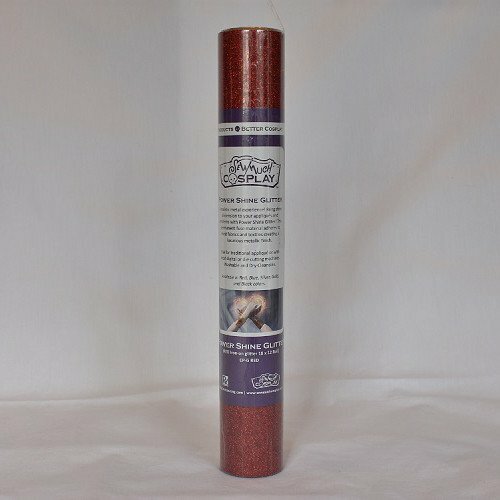 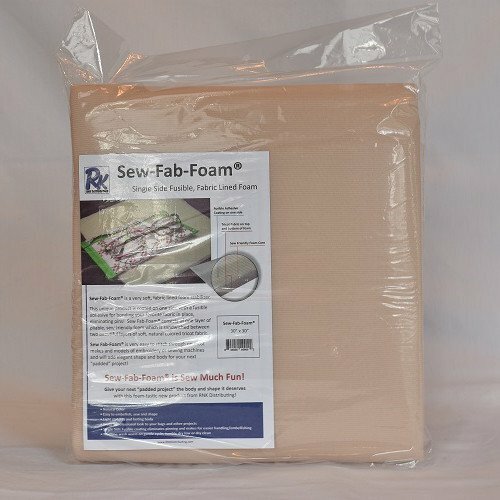 Red Power Shine Glitter 18" x 12"
RNK Sew-Fab-Foam - Single Fusible 15" x 30"
RNK Sew-Fab-Foam - Single Fusible 30" x 30"